It's the most wonderful time, of the year! A little late in December but you know what they say, better late than never, my annual humongous Christmas gift guide is here, full of all the best gift ideas for him, her, everyone. I'll be updating this too so make sure you bookmark it and enjoy for last minute gifts, pre-planned gifts and everything-in-between. Whether you're a last minute shopper like me, or, you like to plan, I hope you will find this your go-to-gift-bible right up until December 25th. Let's go! Luxury Lipsticks - I'm a sucker for a lipstick and think luxury lipsticks make the nicest little present, whether it's a main present or tucked inside a stocking. 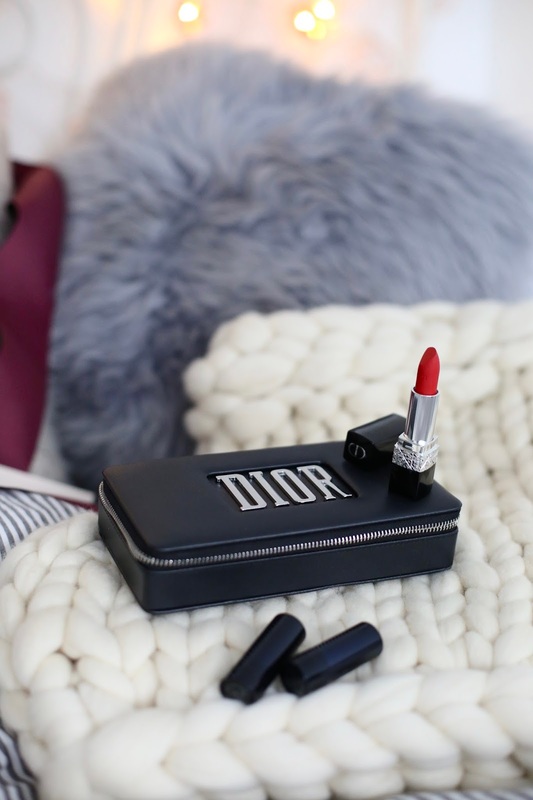 There's something really special about a luxurious lipstick that someone can use every day. 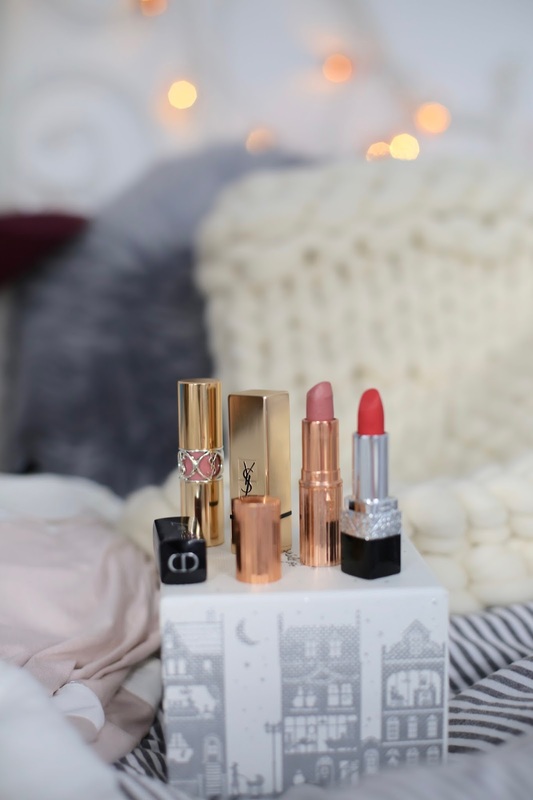 My favourite luxury lipsticks include Charlotte Tilbury, Dior and YSL. 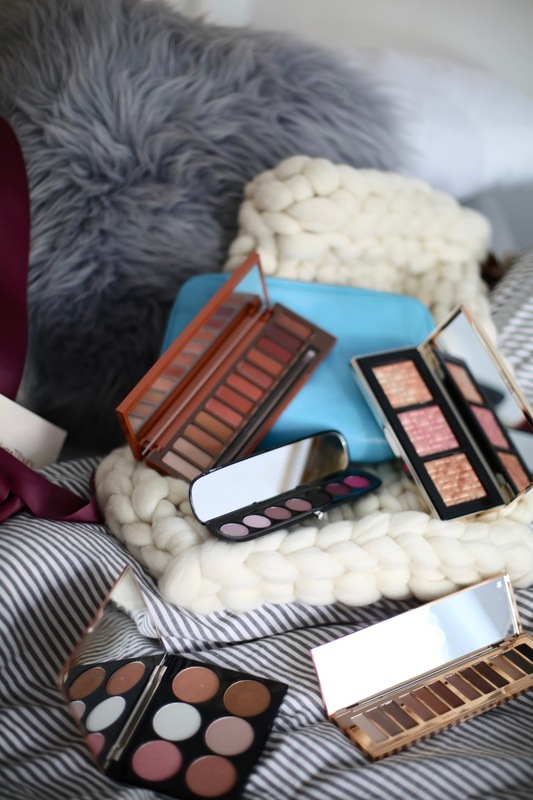 Beauty Palettes - If you read my blog post about the top winter glow products you'll know I think special beauty palettes make amazing Christmas gifts for beauty lovers, particularly limited edition sets. Favourites include the Bobbi Brown To Glow Highlight Palette, L'Oreal PARIS Glow Palette and Cover FX Perfect Highlighting Palette. 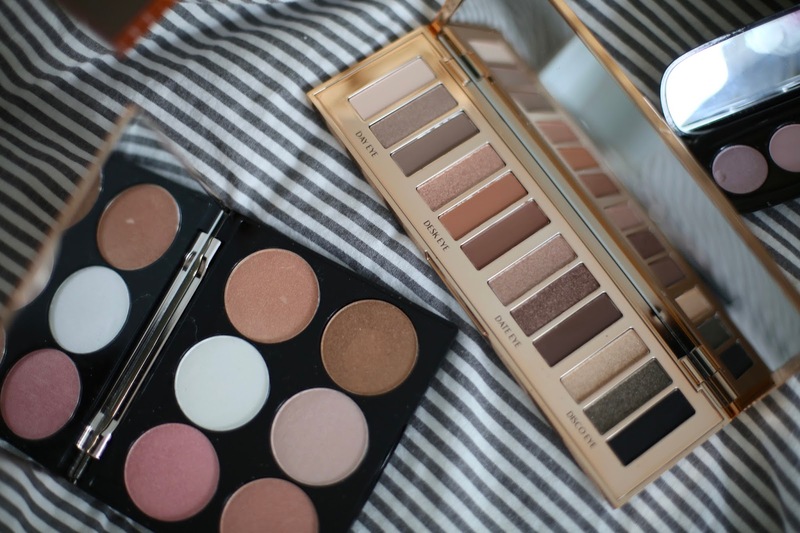 I also adore Charlotte Tilbury eye palette (it's so perfect from day to night and oozes luxury), Marc Jacobs beauty sets are always the best because they're such good value for money and of course all the Urban Decay palettes, Naked Heat is my favourite eye palette of the year. You can do no wrong with a cult eye palette for a beauty lover. If in doubt, always go Urban Decay. Special Beauty Gifts - Just like singular lipsticks, I have a thing for singular special beauty products. 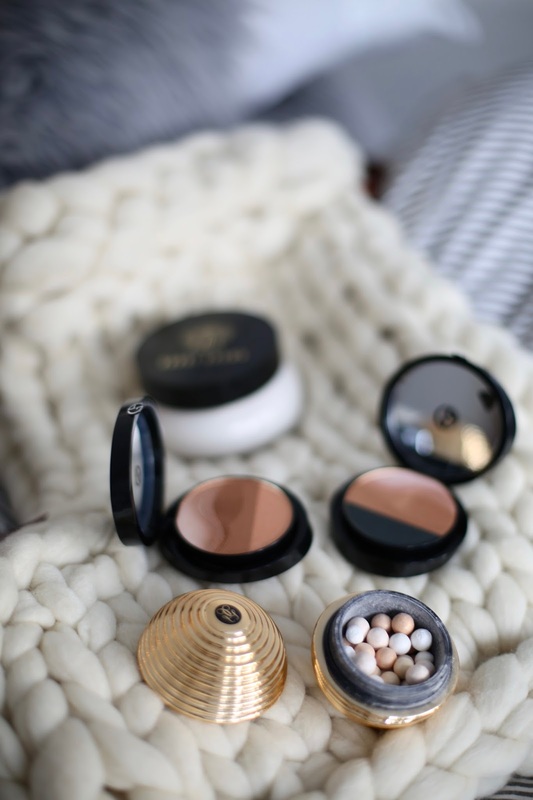 I'm obsessed with limited edition Christmas products, I adore Guerlain meteorites because they're a cult product and the golden ones are just my favourite yet. I think Christmas is a good time to put 'cult' products on your list. I also adore Armani, their bronzers are stunning. Bobbi Brown also have some incredible luxury limited edition items too this winter and they just scream 'perfect Christmas present'. I also swear by Kiehl's for their Christmas collection, for any Kiehl's lover it's so special and beautifully designed. Beauty Gift Sets - When it comes to Christmas gift sets, apart from the odd luxury singular item, I do think it's best to buy presents in sets as you get more for your money. One brand springs to mind instantly and it's Charlotte Tilbury. Charlotte Tilbury's Christmas sets this year are the best I've seen, from her limited edition lipstick set, her lip masterclass set including anything you could need to create every lip look from day to night, her best sellers set and more. 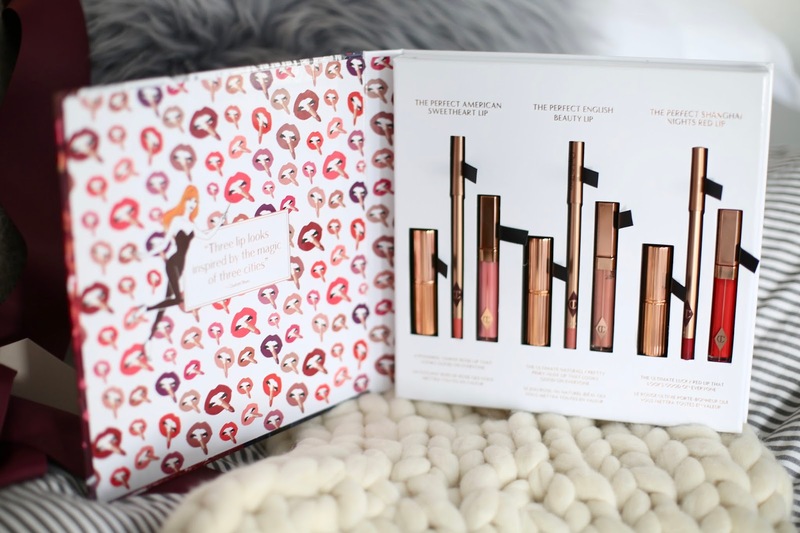 I just adore Charlotte Tilbury and her Christmas sets are just perfect for any beauty lover. Charlotte Tilbury is easily up there as one of the top beauty brands in the world and I just get overly excited when I see her Christmas gift sets. 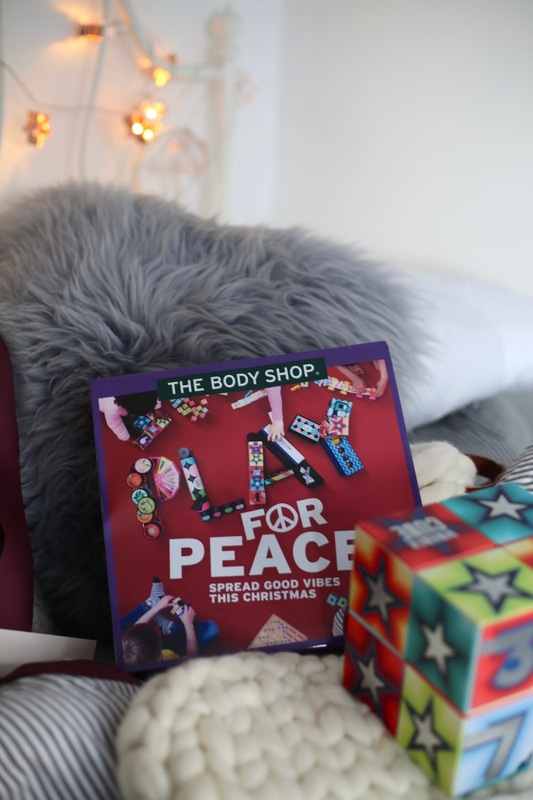 Giving Back Gifts - The Body Shop gift sets are always great, top quality, beautiful but affordable too and they obviously smell great, I'm a long time fan of The Body Shop and always will be. What do I love the most? The fact that most of The Body Shop products give back too so if you want to give back this Christmas, please do check out places like The Body Shop. At the end of this blog post you can watch my gift ideas video and I talk a lot about giving back gifts there too. Every year I make parcels and give them to local children's homes and women's charities, it's worth reaching out to local places and finding out if they need any gifts or help this year. You could really give back and help. As I said on my gift guide video there are so many ways you can give back, including helping out family members who need your love, time and support or maybe just a relaxing break. Go Independent With Your Money - I also find supporting independent brands over Christmas is a lovely way to give back too, particularly to young business start ups or young talented creators. I own LVNDR jewellery and we find it so lovely when people buy our affordable gifts at Christmas time, we love handwrapping the parcels. there's also Lauren Aston designs (one of my all time favourite independent brands, I'm so glad I was recently introduced to her, her products are divine and I want them all, my whole house will be planned around her gorgeous pieces) and ROEMENSWEAR, a made-in-Britain, luxury British menswear brand with the highest quality garments, made in top British factories alongside top British brands. Please do check these out! Other favourite Christmas gift sets this year include Decelor (one of my favourite brands and now my brothers too for luxury spa at home treats), Origins, Darphin, Clinique, Elemis, Stila (who doesn't want all the cult lipsticks in one set?) and Laura Mercier. Every year I buy my Mum so much Laura Mercier, it's such a special, beautiful brand and their bath and body range blows me away every year. I haven't actually seen their bath and body Christmas gift sets in the flesh this year but I'm sure they're as incredible as always, they just feel so luxurious and beautiful. I also love James Read tan, definitely one of the best tans out there and it makes a great present because it's so luxurious. Clarins have the most stunning pop up shop in London this Christmas at 111 Marylebone, just wait until you see how perfectly packaged the handwrapped gifts are. As I always say, buying gift sets means you/the receiver get to try new things and also saves money too so it's worth looking. If you missed my blog post about Ted Baker beauty gift sets too, don't forget to read that, they are just stunning. There are some incredible beauty gift sets online here at FeelUnique too. Fragrances - When it comes to fragrances, I don't think you can beat a special fragrance at Christmas. 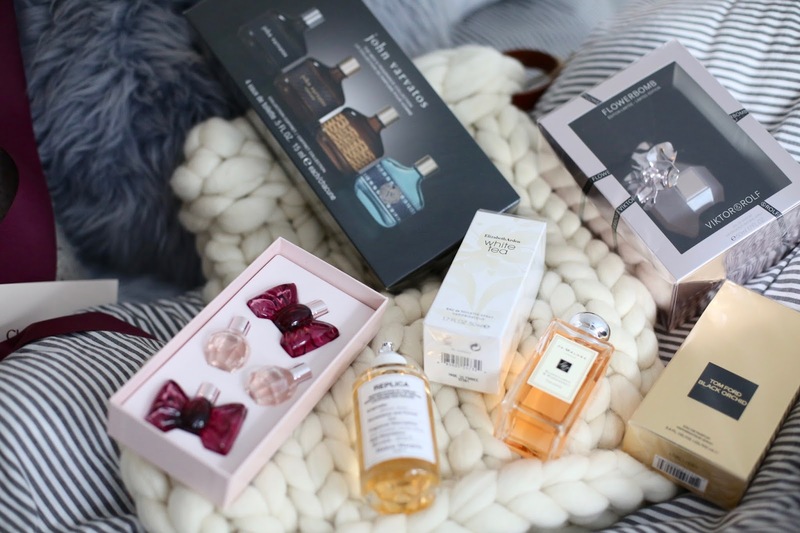 My favourites are Flowerbomb (they do amazing mini ones at World Duty Free), Armani Si, everything Jo Malone (don't even get me started on how amazing the Jo Malone Christmas selection is) and you also can't go wrong with Elizabeth Arden White Tea, the candle and the perfume smell divine. 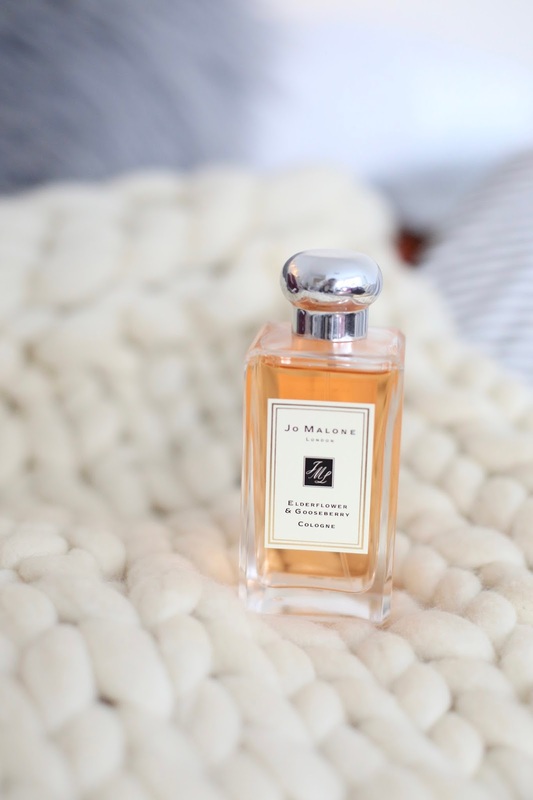 For him, I always go with Armani, Bleu De Chanel, Jo Malone John Varvatos (because you can give him 4 rather than 1 to choose from), Tom Ford and Replica Jazz Club. There are some incredible perfume gift sets online here at FeelUnique as well. Candles - I always adore candles for Christmas, whether it's in the bath, at the dinner table or as a gift to my nearest and dearest. I think I get it from my Grandma as she adores them. My top candles include Jo Malone (of course, seriously the best of the best - I am hoping Santa has some more of their Christmas collection waiting under the tree for me), Diptyque because all candle lovers know Diptyque are spectacular, Molton Brown and then Neom Christmas candles are probably the nicest candles I've seen this year, their rose gold wish candle is what dreams are made of and I'd love them all over my house please. Last but not least, Elemis do the most incredible cinnamon scented candle for Christmas and I always think Origins Feel Good candles are incredibly unrated. 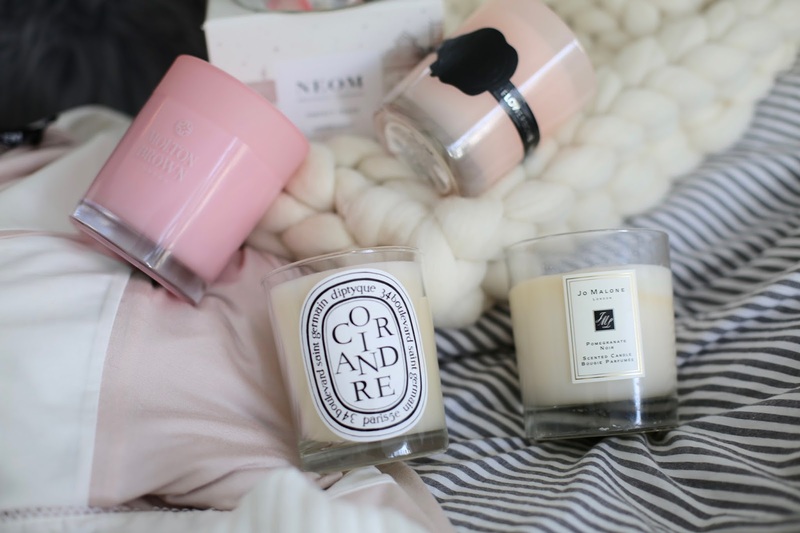 Yup, you guessed it, I adore candles. Personalised Gifts - I don't think you can go wrong with a personalised gift. I always think the best way to do it without breaking the bank is to buy a personalised Moonpig card with special photos on, it's affordable but is such an easy, thoughtful gift. My favourite websites for personalised gifts are Etsy and NotOnTheHighStreet, you can get pretty much anything personalised and it results in such a special one-off gift. My number one find has to be this personalised bracelet. It's one of the most affordable ones I've found and they remind me of Carter love bracelets. Cosy Gifts - Every Christmas I ask for a new set of pyjamas, I just love wearing beautiful pyjamas on Christmas day. 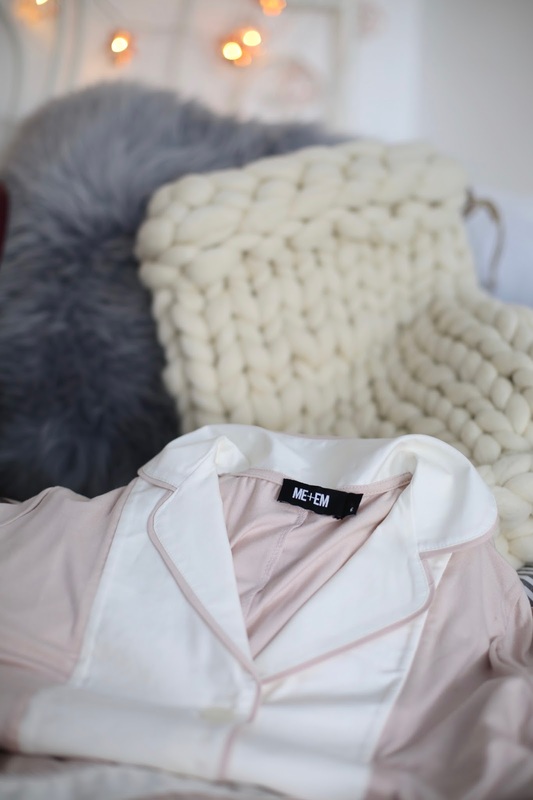 My top picks for pyjamas are Me and Em, one of my favourite brands for incredibly special knitwear and loungewear, worth every penny. I also adore Topshop silky pyjamas. 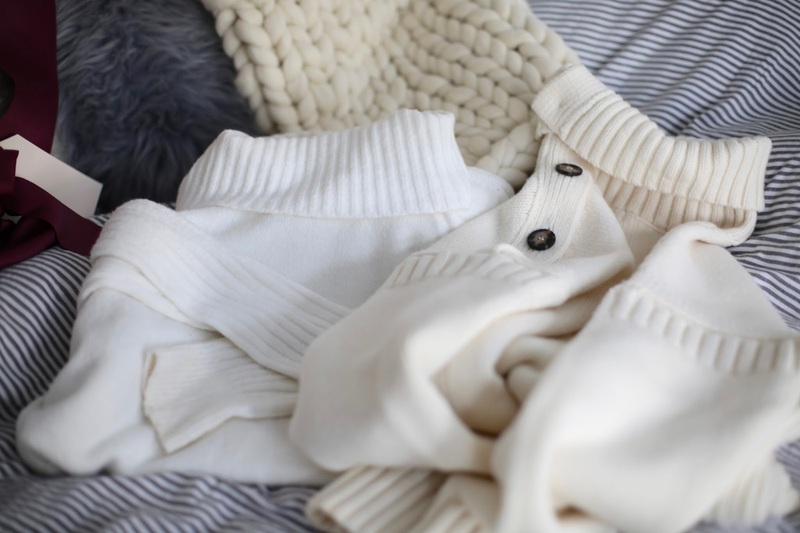 When it comes to dressing gowns, you can't beat The White Company. Top of my Christmas list? These gingerbread man pyjamas. I love festive themed cosy outfits! 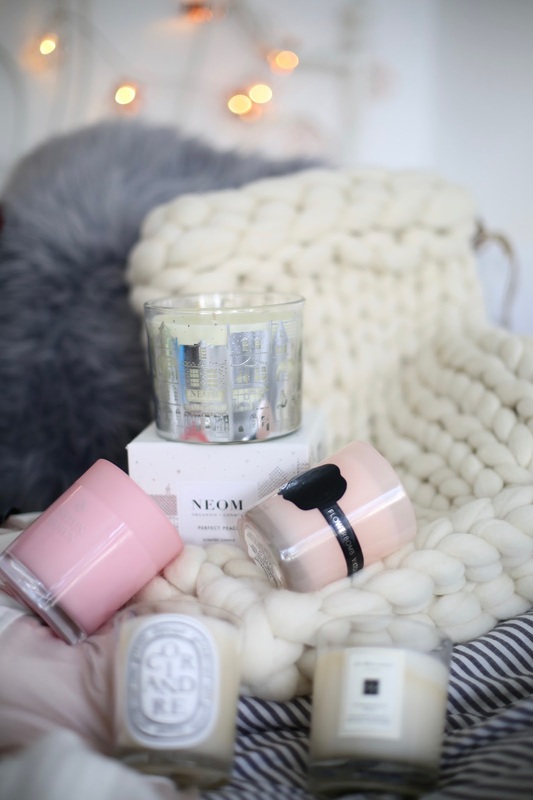 Homeware Gifts - I just bought a house so homeware is a big one for me this year. Whether it's a gorgeous handknitted wool stocking, a Molton Brown handwash (the perfect gift for a beautiful home), those famous rose gold pineapples or some cushions! 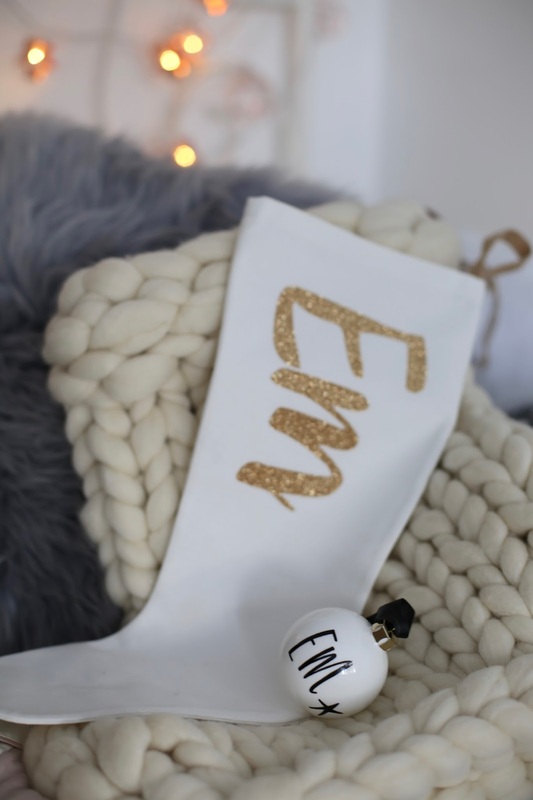 Shop some of my favourite homeware gift ideas below. Tech Gifts - For the tech lovers, whether it's a new iphone, camera, GoPro? Just look below for some of my favourites. Luxury Gifts - When it comes to luxury gifts, it obviously totally depends on your budget. I'd always recommend things that someone will get a lot of use out of, cost per wear, eg: Burberry scarf, Gucci belt or you can go wild and look at my favourite luxury gift ideas below. 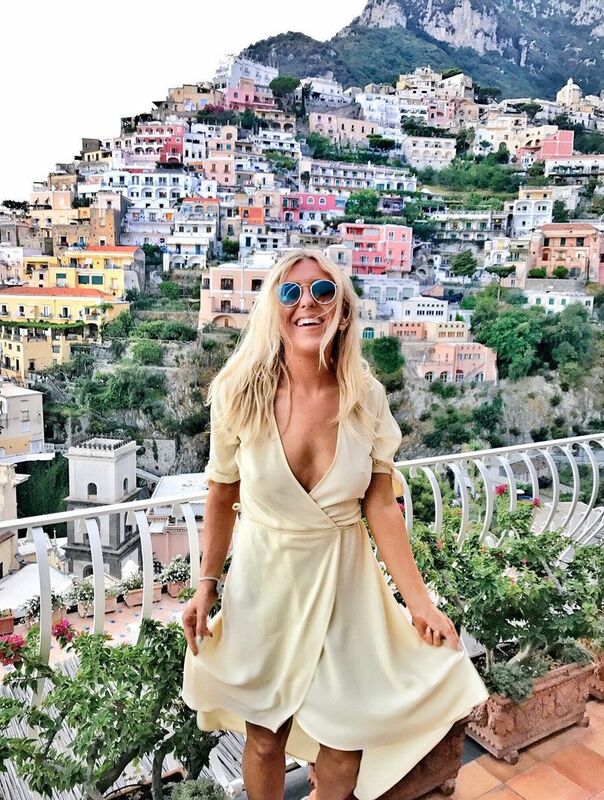 Fashion Gifts - Shop my top ideas for fashion below. I swear by Me and Em for knitwear and All Saints too, All Saints currently have an up to 50% sale on so it's great if you're looking for a 'forever' leather jacket or some high-quality knitwear. 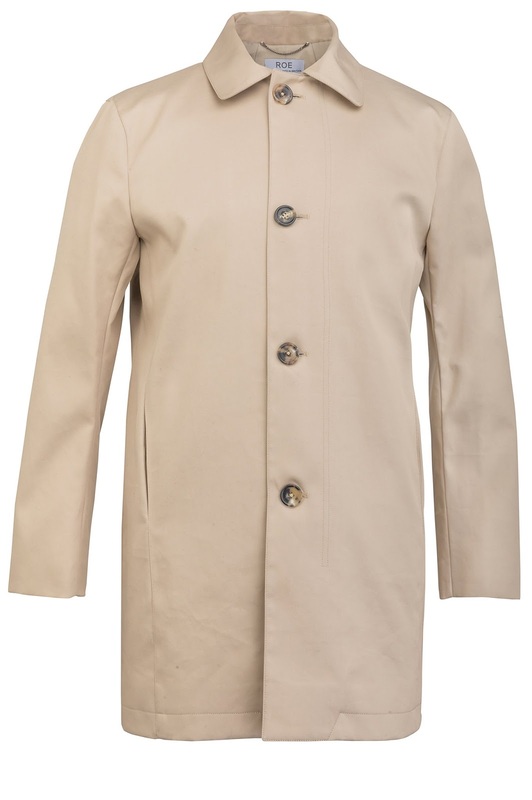 I'd also love it if you checked out ROEMENSWEAR, my boyfriends luxury, made in Britain menswear brand for something super high quality and designed with a lot of love. If it's luxury fashion you're after, don't forget to look at Net-A-Porter, I always adore their gift section. Things like funny books (asos are great for this). GHDS - (the perfect gift that lasts a lifetime) I adore my ghds and the new Nocturne range is stunning). Home-made beauty hampers - full of someones yearly essentials and smellies or, homemade hampers full of delicious food. Just buy an empty hamper and fill it with things the receiver will love, it seems extremely luxurious but doesn't cost the same as buying a hamper in store. You can include alcohol too because alcohol is always a good Christmas gift, I personally adore Moet, it's my absolute favourite and definitely the way to my heart (rose) and for the men, I always buy Haig Club (the bottle is such a gorgeous keep safe gift in itself) or Johnnie Walker whisky. Hair - I also love paying for blow dries as a Christmas present, at my fave Show Beauty you can buy someone loads of blow dries in bulk which is such a good idea for anyone as blow dry obsessed as me. Subscription boxes - I also love the idea of subscription boxes as they're gifts that keep on giving. Check out Roccabox, it's one of the best on the market as you get such top quality, epic beauty brands in the box each month for just £10 per month. There's also Glossybox and Birchbox. For fitness lovers, SourcedBox is incredible and is full of refined sugar free treats every month. Gym membership - Or how about something practical like a gym membership? My David Lloyd gym membership is the best, money-can't-buy thing ever. I get so much use out of it, as an office (you can use your membership in every single club too around the world! ), as a gym, as a place to socialise. I urge you to check out your local David Lloyd, it would be the best Christmas present (to yourself, or to someone else). Experience - I always say experiences make wonderful Christmas gifts, whether it's a day at a spa (I highly recommend Rudding Park Harrogate as the best spa I've ever stayed at), a facial (Decelor are meant to do amazing ones!) or a massage, Elemis do incredible ones. Sometimes experiences are much better than physical gifts because you remember them forever and they're very thoughtful. 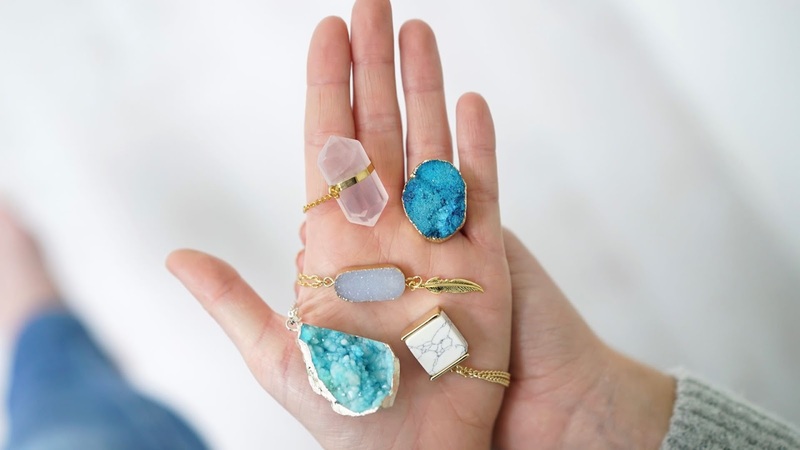 Jewellery - Lastly, jewellery! I own a shop called LVNDR and I'd love for you to check out our special, hand-wrapped lavender parcels for this Christmas. 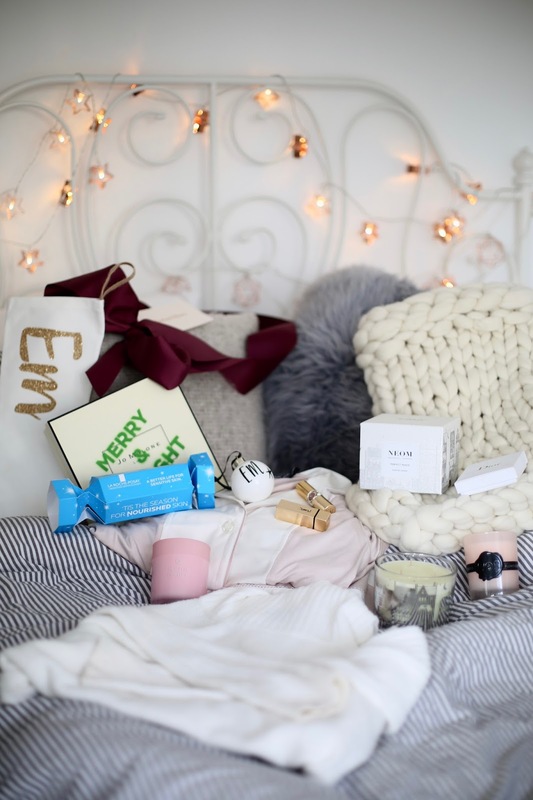 asos - I'd happily buy every single Christmas present from their gift section this year, from novelty books, to homeware, to beauty gifts, they've got it all at competitive prices. Topshop - The cutest bobble hats, winter scarves and gorgeous leather boots. Topshop have Christmas sorted and it's affordable too. Net-a-Porter - My favourite website for luxury Christmas gifts, take a look for the best of beauty, gorgeous wallets, card holders, candles and everything you could possibly imagine. Oh and it all comes beautifully packaged too. Selfridges - I can't talk about Christmas and not mention Selfridges, their website is the most incredible emporium for gifts for everyone, oh and their hampers just blow me away. Don't forget, you can make your own hampers at home too so they're worth looking at for inspiration. If the above isn't enough, simply click the products below for more info, more gift ideas for him and her but I just couldn't fit them in! Are you all set for Christmas? Do you have any Christmas gifts left to buy? I leave mine last minute! Don't forget to bookmark this and use it as your Christmas gift guide bible this year!